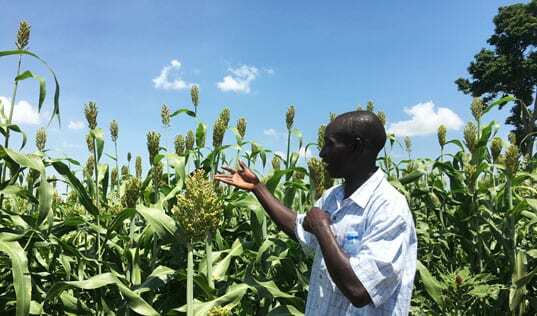 A new Initiative for Smallholder Finance briefing highlights TechnoServe’s success in building a sustainable model to boost the income of family farmers in East Africa. 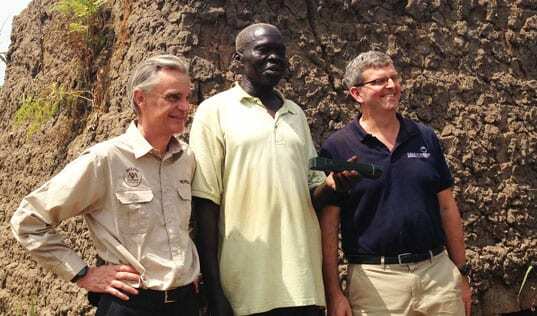 Across Africa, 5 million smallholder farmers harvest coffee each year, but more than half live on less than $1 per day. One way to increase these farmers’ incomes is to integrate them into the supply chain for specialty coffee, which pays a premium for high-quality beans. 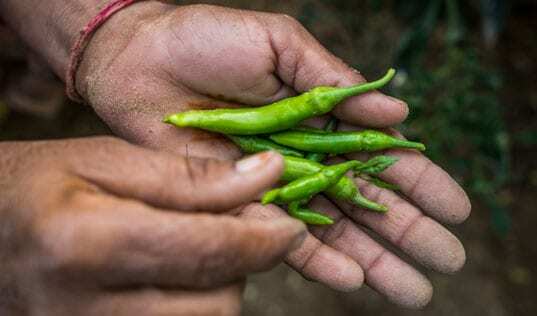 But how can smallholders sustainably access the credit, specialized services and connections they need to break into this market? A new briefing published by the Initiative for Smallholder Finance (ISF) about TechnoServe’s Coffee Initiative points to some exciting findings. 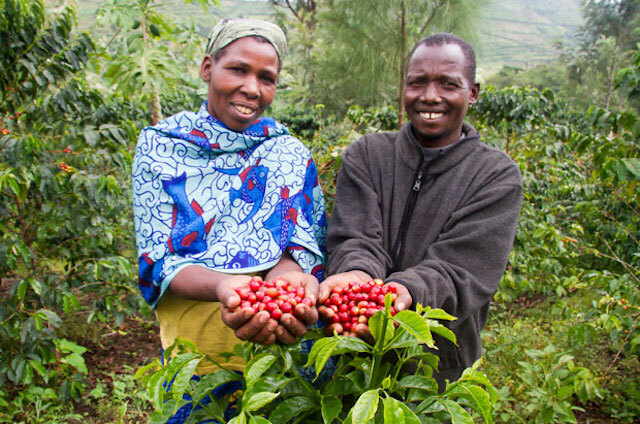 Funded by the Bill & Melinda Gates Foundation, the Coffee Initiative helped more than 195,000 smallholder coffee farmers in East Africa increase their incomes. The case study describes TechnoServe’s innovative model of providing training to farmers and cooperatives in topics like agronomy, basic business skills and management, while also facilitating the participation of “coffee service providers” in the market. Working with TechnoServe, these small, private companies provide loans, coffee processing services, marketing and expertise to the coffee cooperatives. 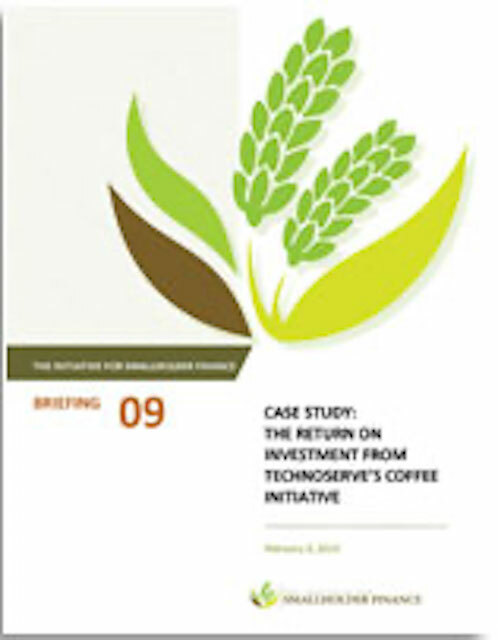 Because of the symbiotic nature of the relationship – the coffee cooperatives and farmers earn much higher prices for their coffee with the help of the service providers, while the service providers collect a small percentage of the cooperatives’ sales – the system continues to function even when donors exit the program. As the case study demonstrates, the model is working: many of the cooperatives that have participated in the Coffee Initiative now have relationships with specialty roasters and receive a premium of up to $1 per kilo of green coffee. Among the 30,000 Rwandan farmers who participated, for instance, average coffee incomes have increased by 50 percent.